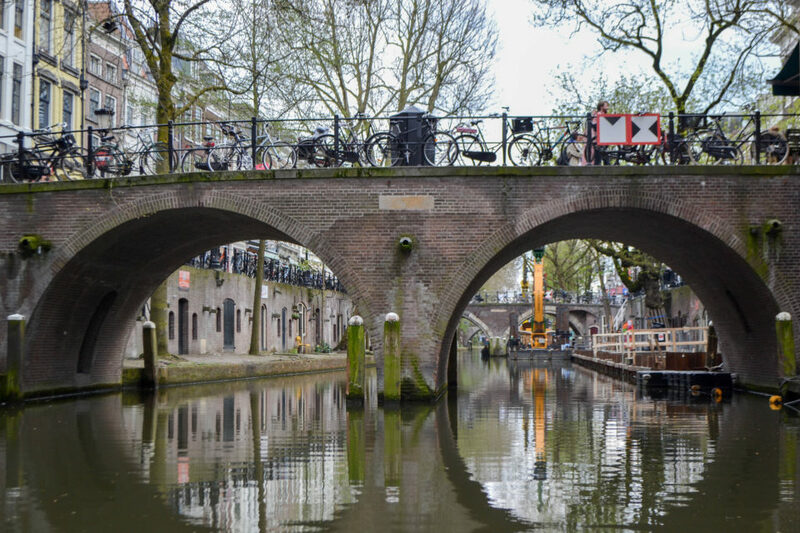 Team Purple’s time in Utrecht was straight out of a magical realist setting, as we were at what is known as the ‘hipster’ neighborhood of the city. The walls were covered by graffiti, colors popped out from random spots, and things sprung out from the ceiling that we think might belong more on the ground. 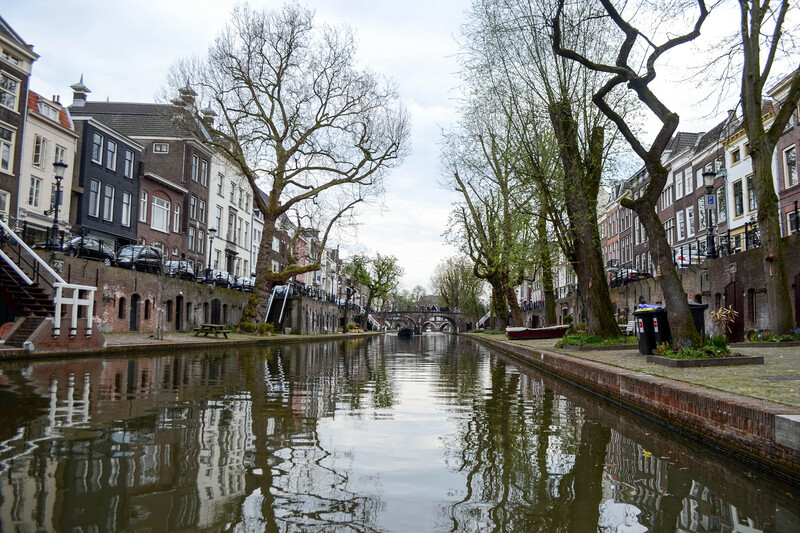 Amidst all this, we were happy to be in the Netherlands- it is a stop which was one of the most aware of the environmental problems. We also had the chance to visit De Moestuin, a social enterprise that provides social activation and reintegration through learning-work paths for people from psychiatry and addiction care in the urban garden and vegetable market. Disabled people work in the gardens and are given training, giving the chances of integration in the society which are not so common. Seasonal vegetables and fruits are grown in the gardens, and additionally, there are also beehives, chicken coops, and some rearing of sheep. They also have compost bins which provides their soil with organic fertilisers. 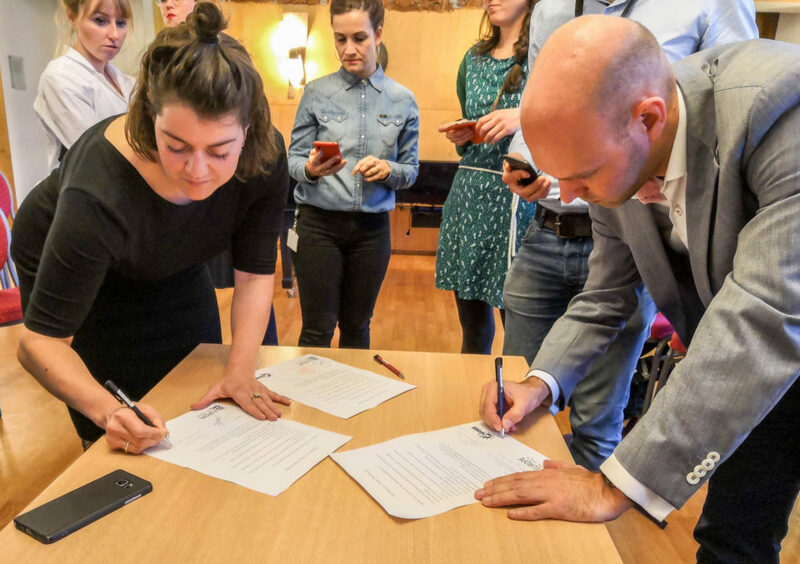 In Utrecht, we had the pleasure to give workshops to two classes of high schools and it is always fascinating to see the impact and involvement of young minds in such an important topic. Perhaps the high school students are the biggest stakeholders from among all the people we have met- it is correct age to make an impact and get them interested in an issue that will affect them the most in the future. We also had another workshop about economic sustainability at the University of Utrecht. 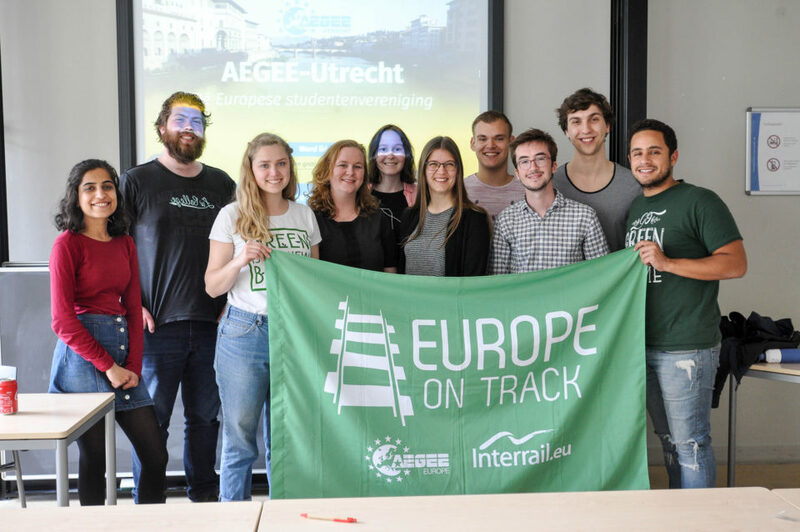 Before Utrecht, we were at Brussels, the headquarters of AEGEE-Brussels- find out what we did here!